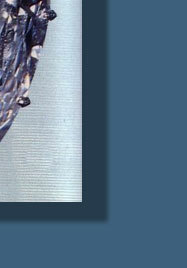 männlichen Trägern Unglück bringt. 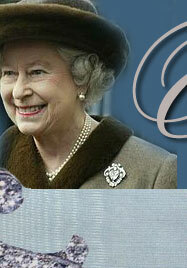 Mehr als 300 Stücke umfasst die private Juwelensammlung der Queen, die Preziosen ihrer verstorbenen Mutter noch nicht dazugerechnet. 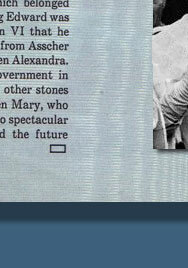 Eine Sammlung die z. T. bis auf Elisabeth I. zurück geht und die unglaublichen Schätze von Königin Alexandra und Königin Mary beide passionierte Juwelenliebhaberinnen beinhaltet. 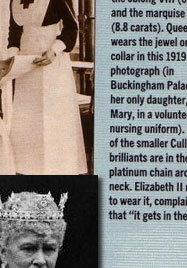 Grannys Chips, the pendant brooch, above at right, also set within platinum spokes, consists of two Cullinan chips the oblong VIII, 6,8 carat and the marquise cut VII 8,8 ct.
Queen Mary wears the jewel on her collar in this 1919 photograph (her daughter Mary in nursing uniform). 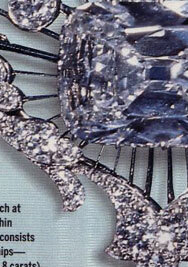 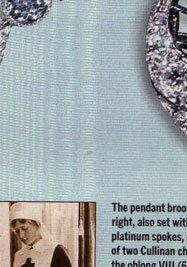 Some of the smaller Cullinan brilliants are in the long platinum chain around her neck. 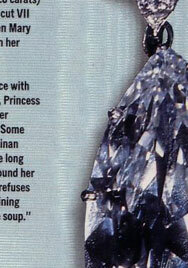 Elizabeth II refuses to wear it, complaining that "it gets in the soup." 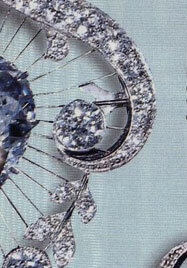 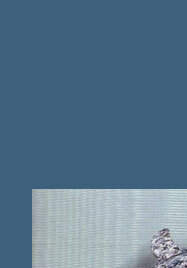 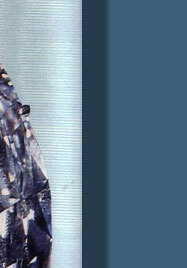 Known as the chips, they are seen in the jewelry above. 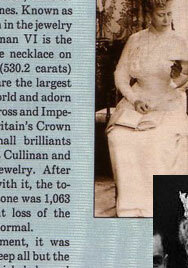 Cullinan VI is the 11,5 carat drop int the necklace (next side), Cullinan I ( 530,2 carats and II ( 317,4 carats) are the largest cut diamonds in the world and adorn the Sceptre with the Cross and Imperial State Crown of Britains Crown Jewels.The Sovereign's Sceptre was partly remade in 1910 to receive Cullinan I.
Cullinan II is in the front of the Imperial State Crown (on the base), the coronation of George V and Queen Mary was 22 June 1911. 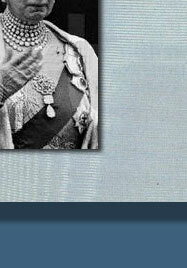 In 1914 the arches of Queen Mary's crown were made detachable "so the crown could be worn as a circlet". 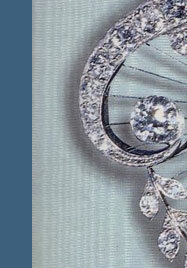 Cullinans I & II "can be clipped together to form a brooch. 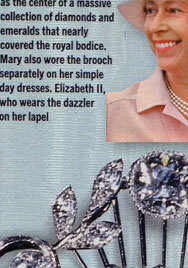 Queen Mary, consort of George V, occasionally wore them in this manner". 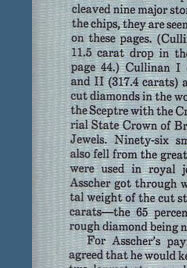 Ninety-six small brilliants also fell from the great Cullinan and were used in royal jewelry. 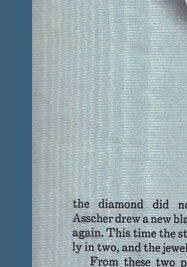 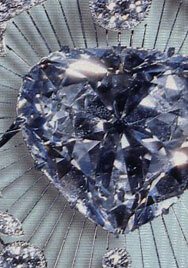 After cut the stone from the 1063 carats, 65 % are lost. 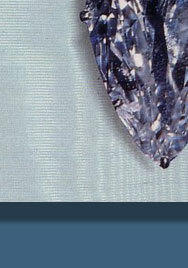 King Edward bought the Cullinan VI for Queen Alexandra, the two largest stones belonged to the Crown. 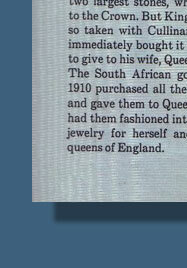 The Government of South Africa purchased all the other stones and gave them to Queen Mary, who put them into spectacular jewelry for herself and her descendents. 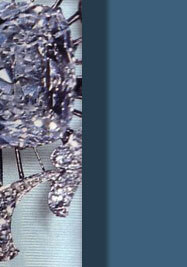 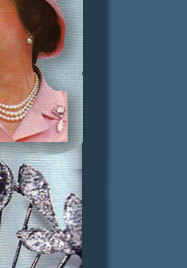 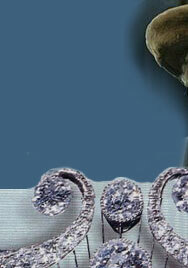 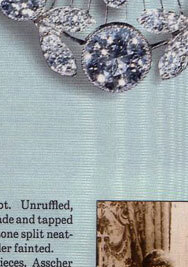 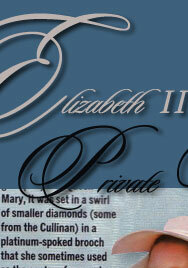 Queen Elizabeth II owns all of the Cullinan diamonds, except for I and II, as Her private property.